A winner and another quilt finished! Congratulations, Mary Lou, and enjoy your prizes! On the first Monday in August, the 3rd block in Maggie’s First Dance will be coming out and it will give you all another chance to win a fabulous prize, so stay tuned! 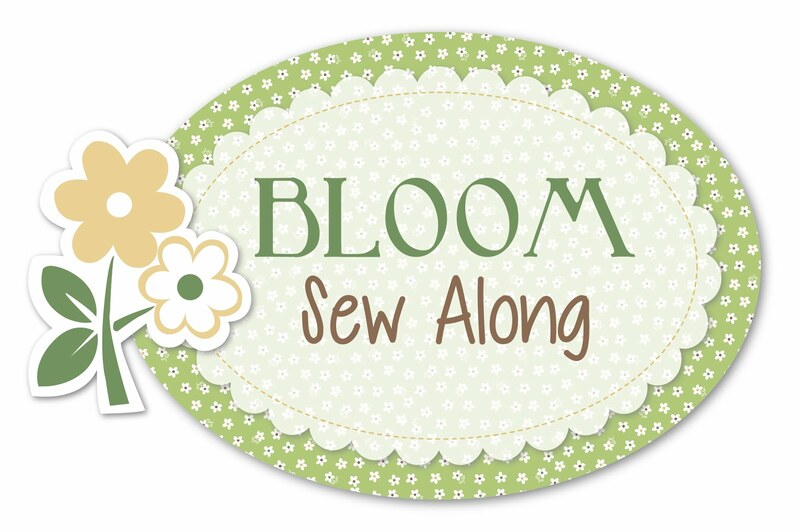 Speaking of which, I better get MY block finished….July is flying by and that date will be here before we know it! 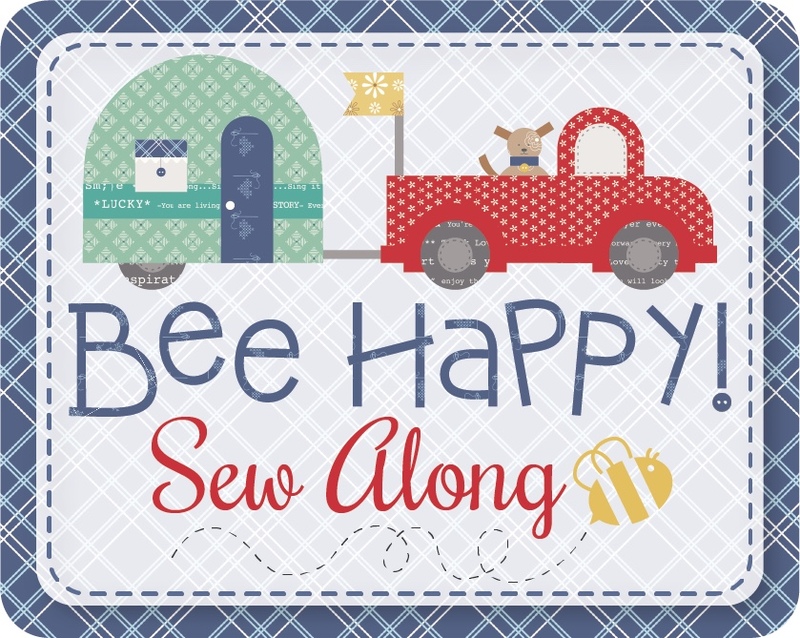 I do hope you are having fun sewing along…it has been so fun to see all the variety of blocks on all the different sites~ lots of creative minds out there! Now for some quilty updates: I am just barrelling through my unfinished projects! So exciting! And I certainly haven’t felt that I couldn’t work on anything else. I think it has been a nice balance of finishing up UFO’s and doing sweet little ( fast) projects for almost instant gratification…yay! For me that is the best combination. They were so much fun to make! I of course quilted them as I went, because these are HUGE blocks ( 16 and a half inches!) Well, I am proud to say that I finished putting on the border, put on a backing, and bound it all this past week! And here is the end result! I LOVE, LOVE, LOVE it! I haven’t decided whether I will let the kids cuddle with it, or if I want to hang and display it…quilts are for using after all, but I might just want to admire this one hanging on the wall for a little while….. I have been “batching” this one ( is that a word?! ), so started by sewing two blocks together, than 4, etc. You get the picture. I like doing that better than sewing in rows…it seems to go together faster for some reason. Anyway, just need to finish assembling the top, then add a backing, do minimal quilting through all the layers ( remember, the blocks are already quilted! ), and then bind! Hopefully ( fingers and toes crossed here) this one will be done next week! I know quilting is not a race and I am supposed to enjoy the process and it just might seem that all I care about is racing through my projects, but that is not true. I just get excited to finish these projects that have been in my UFO pile for a while! And finally I will leave you with some pictures of the flowers in our yard….they are gorgeous right now, and all those sunflowers are actually volunteers! Monique, your quilt is beautiful, I am so jealous. i will have to get the pattern and use my jelly rows that are collecting dust. Your garden has lovely flowers so I guess you have a green thumb too. Have a wonderful Sunday. Thanks, Judy, you are very sweet! Yes, definitely make the pattern, it is so much fun! I do recommend you get that specialty ruler to do those cuts. And I want to see your quilt when it’s done!